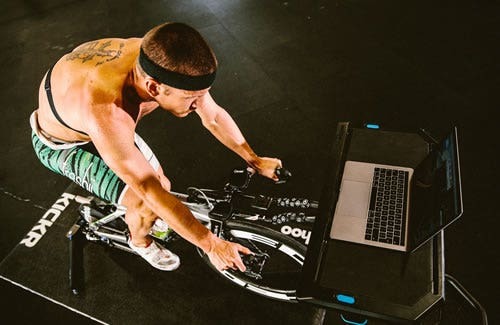 Time trial specialist and former Ironman world record holder (Arizona, 2017) Lionel Sanders training methodology is unique in that the Canadian athlete conducts nearly all of his bike sessions on an indoor trainer. 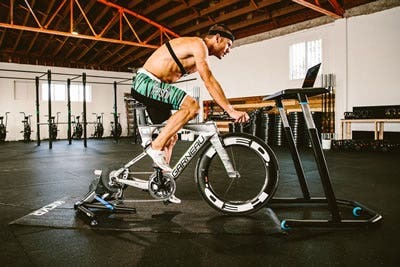 Given the connectivity, signature flywheel technology and unrivaled realistic ride-feel of Wahoo’s category-leading KICKR Smart Trainer, Wahoo is proud to support Sanders in his training efforts. 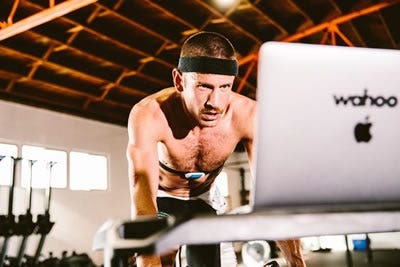 A: I do every single one of my bike rides on the Wahoo KICKR and using the ELEMNT BOLT! A: My biggest accomplishment was learning to love the water. 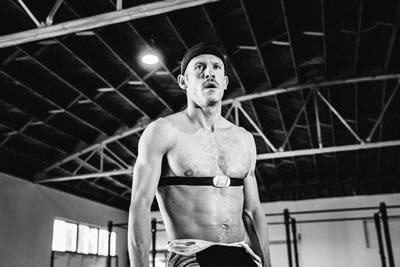 As a weak swimmer, often times, the water can be kind of dreadful in a triathlon but over the years my perspective has grown and improved. Now, I would say, that the swim is my favourite of the 3 disciplines! A: I try to stay calm and centered and remind myself how big of a privilege it is and why I deserve to do well since I trained so hard. 3. There are no bad races, only bad perspectives. There is always something to learn and to grow from. A: Personally, I am just interested in finding out what is possible for me, what my personal limits are, and I'm nowhere near that yet. Through this endeavor, I hope to inspire others to do the same! A: The power that the unit produces is very lifelike and accurate. The user interface is also very intuitive and easy to use. There are so many features that I thought I wouldn't use, then wished I had them, only to find out that they were already there. The company is also always looking to improve current technology. Sky's the limit!